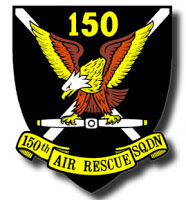 This week's Squadron 150 meeting will focus on Civil Air Patrol (CAP) Ground Team operations. 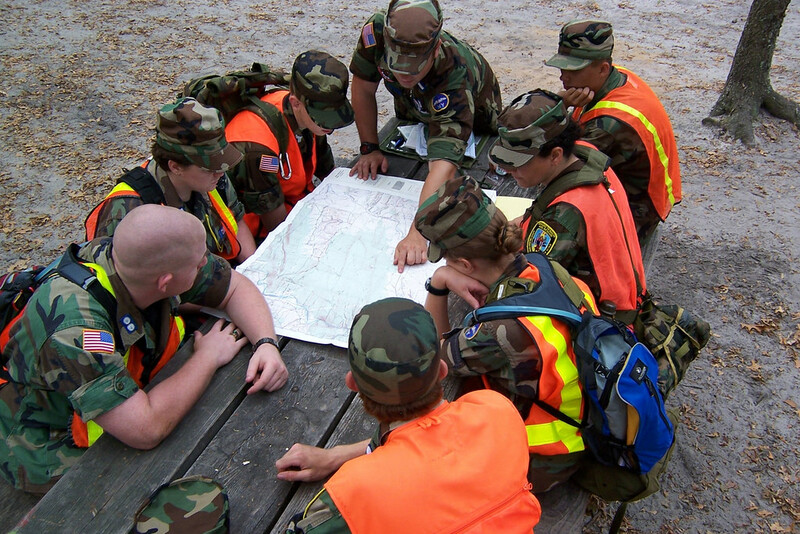 Ground Teams form a crucial part of CAP's search and rescue operations, working in conjunction with CAP air teams to find the target. Squadron 150 Emergency Services Training Officer 2d Lt. Craig Roalf will be facilitating this presentation. As a reminder our squadron meeting begins at 1930 hours (7:30pm) and is at 3976 Constitution Ave on Los Alamitos Joint Forces Training Base. We look forward to seeing you there! Chief Master Sgt. 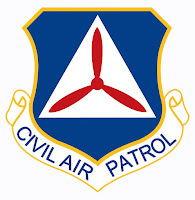 Robert M. Dandridge of the Missouri Wing will be Civil Air Patrol’s next national command chief. As national command chief, Dandridge will head CAP’s noncommissioned officer, or NCO, corps, which has about 200 members. In his new post, he’ll serve as a representative to the national commander, participating in the decision making process, as appropriate, on technical, operational and organizational issues. He will be responsible for reviewing U.S. Air Force, CAP-USAF and CAP wing instructions and policies and providing input and recommending changes for those instructions and policies affecting CAP members. Dandridge retired from the Air Force in 2008 as a command chief master sergeant, following three decades of distinguished service, much of it abroad. He joined CAP in 2004 and has served as the Missouri Wing chief master sergeant since 2016. Previously, he served as the Illinois Wing’s chief master sergeant, handling a variety of assignments from 2012-2016. Dandridge said he looks forward to working with members of CAP’s NCO corps. “I believe our great cadets and officers should have the opportunity to witness NCOs in both categories of cadet and senior membership,” he said. Dandridge replaces Chief Master Sgt. Dennis H. Orcutt Jr., who has served as national command chief for nearly a year. He is stepping down because of personal and professional obligations. Civil Air Patrol members eligible to wear the Air Force Organizational Excellence Award ribbon on their CAP Air Force-style service uniforms can now do so. 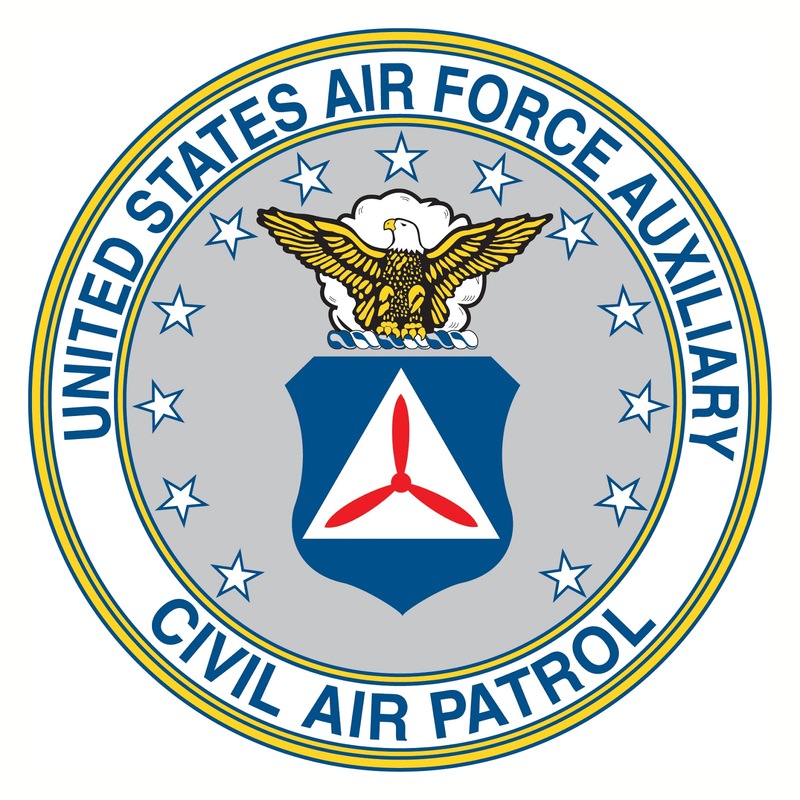 The award, presented to CAP by the U.S. Air Force in September 2016, honors the organization for its service from Oct. 1, 2012-Aug. 31, 2016. Every member who was a cadet or senior member in good standing for at least a day during that 47-month interval are authorized to wear the corresponding ribbon. Totaled 29,395 flight hours assisting law enforcement agencies in the seizure of illegal drugs valued at $2.9 billion. The award also recognized CAP’s aerospace education program, praised for reaching 20,000 elementary schoolchildren and promoting academics and fitness through an engaging STEM (science, technology, engineering and math) curriculum. CAP’s performance in the Air Force Association’s annual CyberPatriot National Youth Cyber Defense Competition was cited as well, with teams of CAP cadets finishing second overall in 2015 and third in 2016 in national fields exceeding 3,000 teams. CAP cadets took first place nationally in 2011, 2012 and last year. 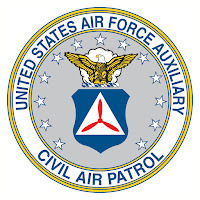 In addition, the citation hailed CAP’s Cadet Encampment Assistance Program, which has provided financial assistance for 3,700 cadets to attend wing encampments and has increased participation in those activities by 20 percent. The ribbon may not be worn by those who served as cadet sponsor members, patron members, retired members, aerospace education members or legislative members. In addition, CAP members who are members of the U.S. armed forces, including active and reserve components such as the National Guard and Air National Guard, are prohibited from wearing the ribbon on their armed forces uniform. National Headquarters has issued guidelines for wear and placement of the ribbon.